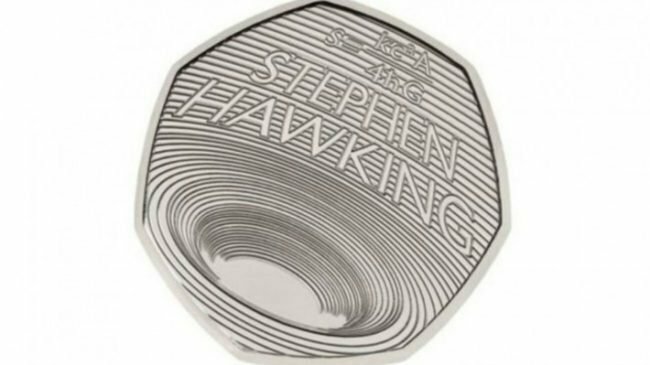 Stephen Hawking Special Edition Coin is a must buy for Science lovers! Why the Stephen Hawking special edition coin is a hit among collectors!? Official poster for the coin. Scientists are amazing people. By looking at the world with a curious mind they help us decipher natural phenomenon. Throughout the years, there have been numerous scientists that have helped propel our world forward. But, only a few of them have managed to shatter everything that we knew and force us to re-think. Stephen Hawking was one such pioneer. Therefore, it should be no surprise that the Royal Mint of UK recently released a Stephen Hawking special edition coin to celebrate him. The coin was launched as a part of the Royal Mint’s “Innovation in Science series”. This series is a collection of limited edition 50p pieces celebrating leading scientific figures. 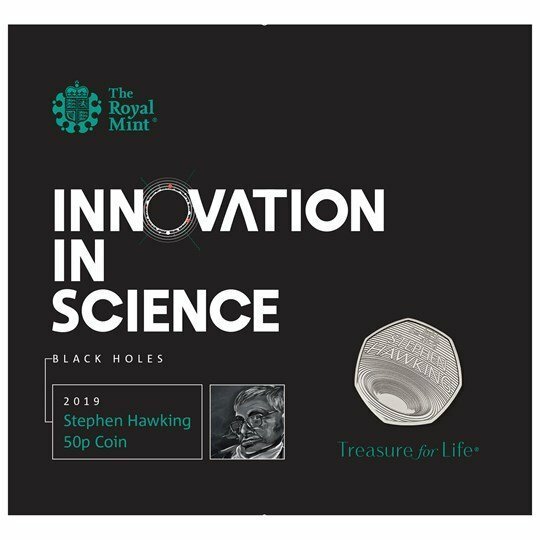 The Stephen Hawking special edition coin follows in the footsteps of The Charles Darwin 50p and the Sir Isaac Newton 50p coin. The former was released in 2009 while the latter came out in 2017 respectively. What does the Stephen Hawking special edition coin look like? The Stephen Hawking 50P coin. The Stephen Hawking special edition coin features concentric circles. These circles have been designed to look like the warped space-time around a black hole. Stephen Hawking’s formula explaining black hole thermodynamics is also featured on the coin. One can see the scientist’s name on the 50p coin as well. The Stephen Hawking special edition coin was designed by Edwina Ellis. She is a visiting lecturer at Aberystwyth University who designed the Bridge series of British one-pound coins. Her works also appear on The Times masthead she has created a poster of London’s architecture as well. The 50p to take you around the cosmos. These coins were not released in circulation. 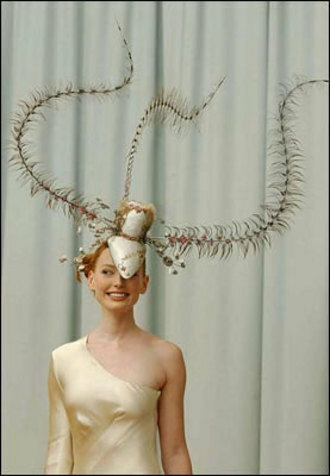 Instead, they were positioned as collector items. Four variants of the Stephen Hawking special edition coin exist. 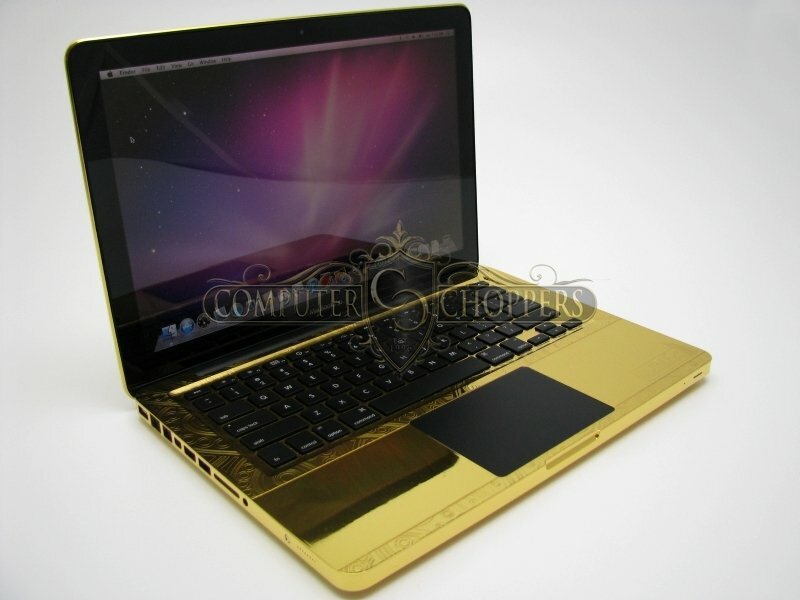 The first is a gold proofed coin. This coin came in a presentation box and each of the 400 coins was sold at £795. 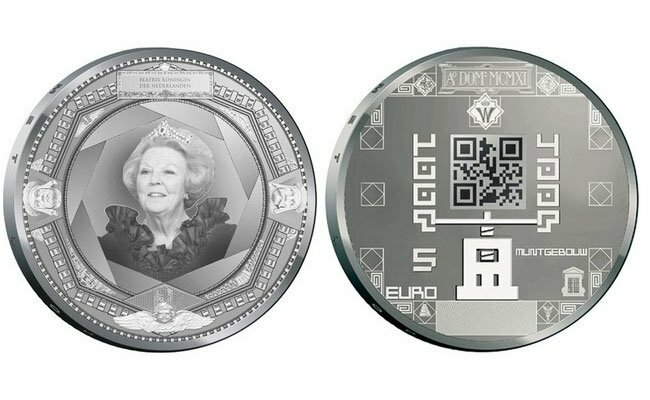 The next variants are a silver proof piedfort coin and a normal silver proof coin. The piedfort is a specially issued coin which is thicker and heavier than usual specs. 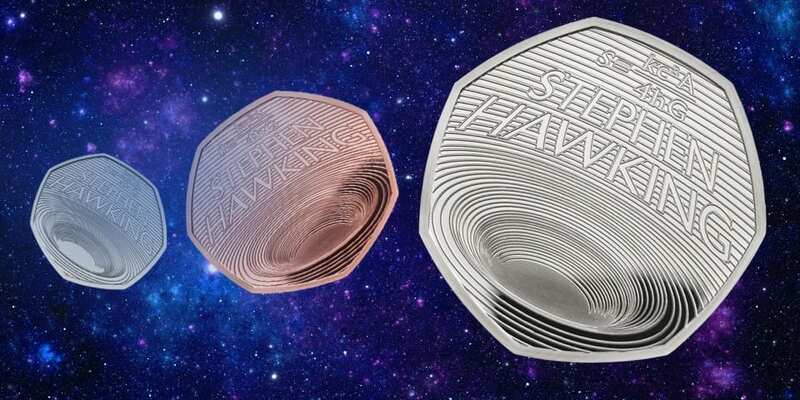 Only 2,500 of the piedfort Stephen Hawking special edition coin were made in comparison to the 5,500 silver proof coins that were also be available. The piedfort was available for purchase at £95 while the normal one went for £55. An un-circulated metal coin was also available for £10. The Royal Mint mentioned that they did not plan to limit the mintage of the un-circulated metal coin. The Stephen Hawking special edition coin sold out as soon as it was available for sale. Apparently, the demand was so high that the website was forced to queue the visitors. Fret not though! 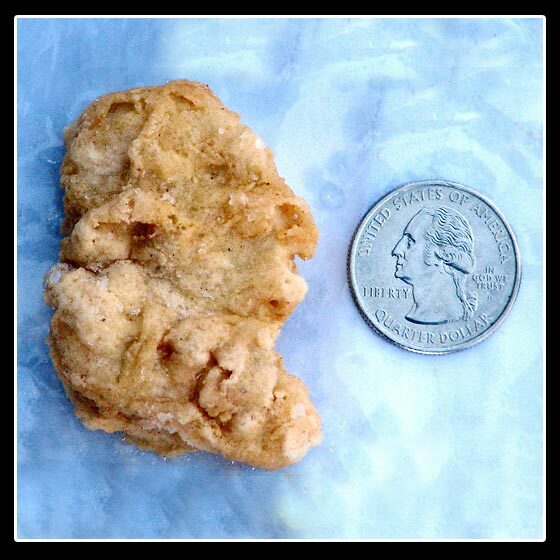 You can still buy the coin on EBay. Just keep in mind that you will be paying up to 50% more now for the privilege to own it.